Turn heads with the Léandre little skirt! Ultra fashion print that goes well with everything! 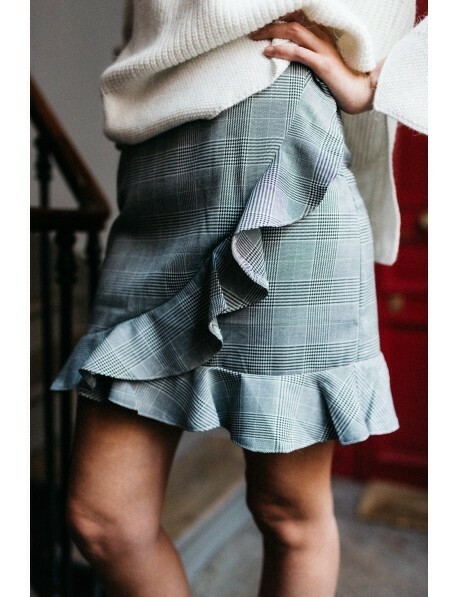 We madly love this little skirt with its girly shape and very masculine print.